The General Superintendent, Deeper Christian Life Ministry, Pastor William Kumuyi, has charged Nigerians to shun night clubs, cultism and other social vices as these are destructive to their lives. Kumuyi spoke at the ongoing Lagos City-wide Crusade in Agege, Lagos, which thousands of Lagosians attended. 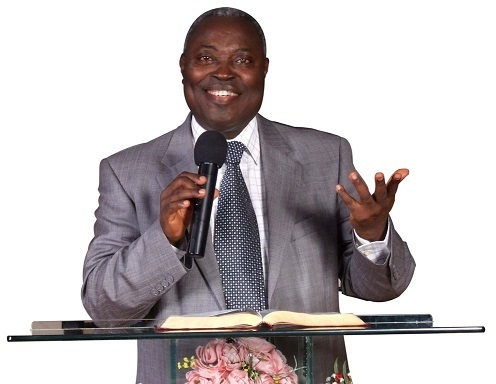 Speaking on the topic: “The Supernatural Beginning of a Better Future,” Kumuyi urged Nigerians to root out the habit of night clubbing, cultism and other negative social pastimes from their lives and surrender to Jesus who has the power to break the negative habits from their lives. “Every plant that has not been planted in your life shall be rooted out. You would have gone to school, but night club will not allow you; you would have earned money but roaming about will not allow you. The original plan and purpose of God for your life will be fulfilled.